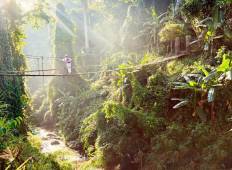 Find a Adventure trip that explores Cambodia And Laos. There are 18 tours to choose from, that range in length from 9 days up to 40 days. The most popular month for these tours is June, which has the most tour departures. "Trip of a lifetime! FNEZ took the guess work out of traveling on your own, with great..."
"The first ever 40 day LTC was awesome! 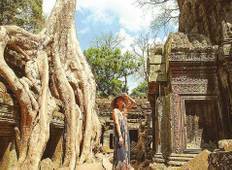 It was my first trip to SE Asia and I loved..."
"Incredibly experience. Tour guides [both local and tour leader] were informative..."